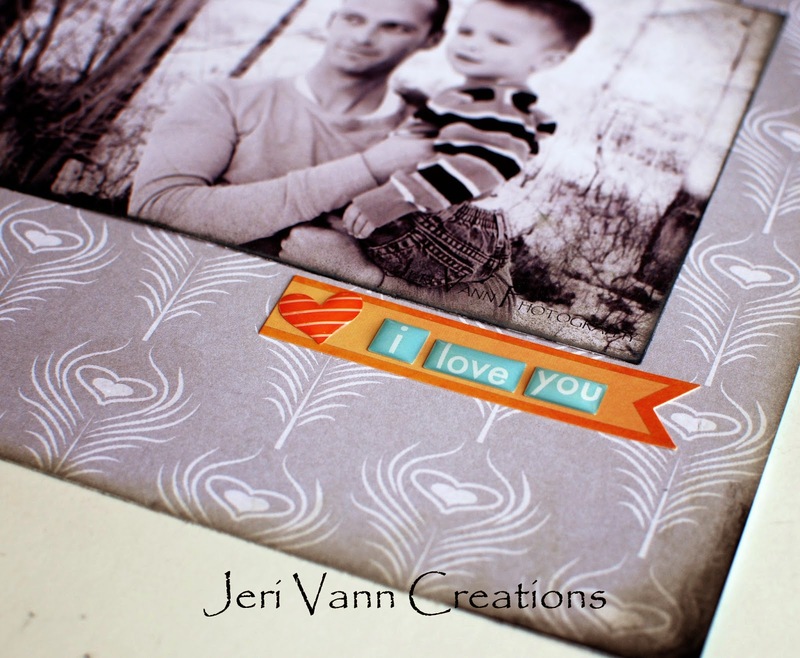 Do you love when you see a scrapbook collection and instantly think 'That is perfect for this picture'!? That is exactly what happened when I saw the 77 Collection by Glitz Design from the amazing FotoBella.com! 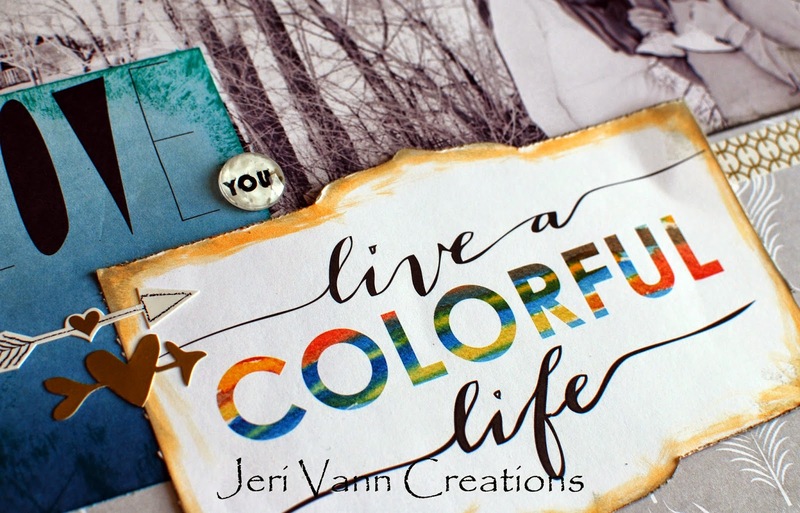 I had taken some Black & White photos of my brother's family in the snow, and saw this 'live a colorful life' saying in the collection, and instantly thought they would go perfect together!